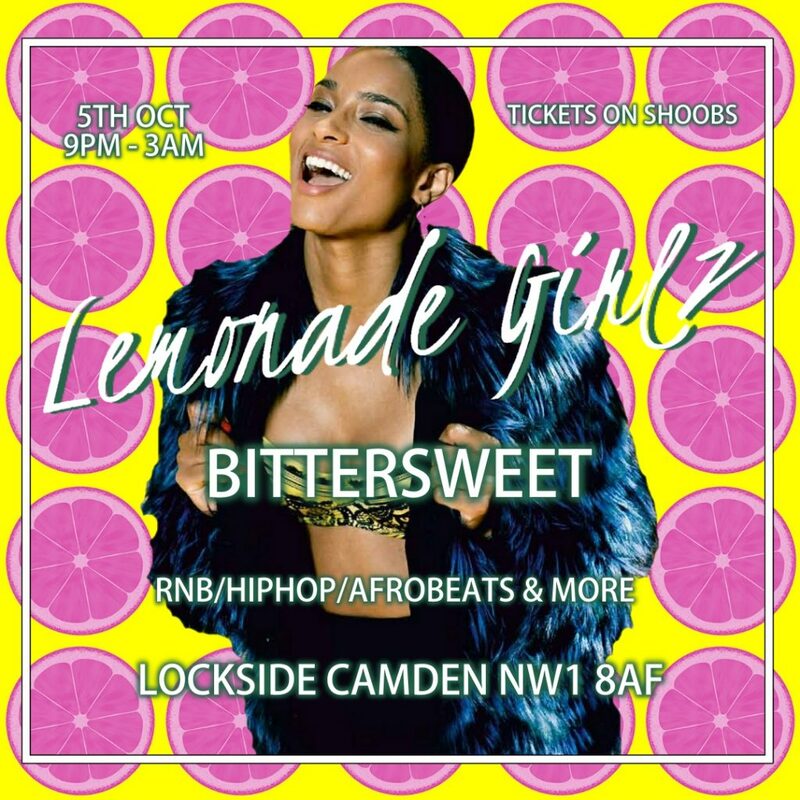 A new all female collective of DJs bringing a themed night of RnB, Afrobeats and Dancehall. 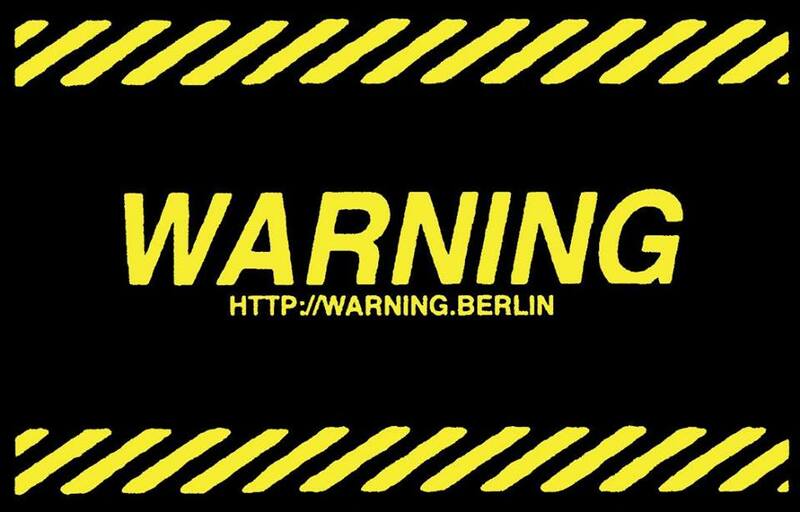 Dance music past present and future at 5 miles from a new club night by Gabber Eleganza. Free UK Garage party, lots of old-school with back to back DJs. Free day party with 199 resident DJs (including yours truly) across 2 rooms at the Cause. BBQ and free drink for ticket holders to main event in the evening: Kenny Larkin, detroit techno legend. World techno, back to back DJs from across the globe, including live performances. Underground DJs and lasers, till 4 am. Sign up for the afterparty. Minimal Force Presents Abysmal Chaos bringing you back to back techno DJs from Minimal Force, 4pm til midnight. XERA VERA is a DJ/Producer based in East London. Catch her on Instagram at @XeraVera.